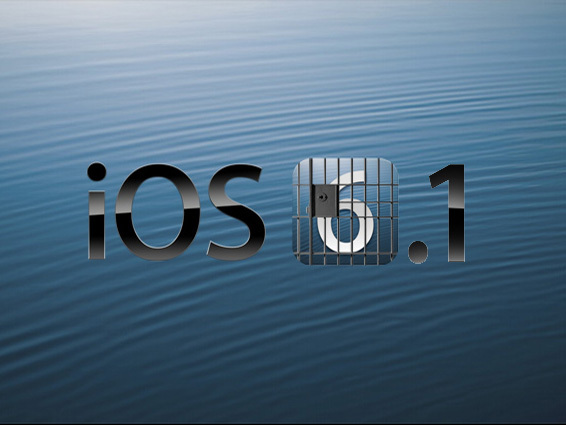 Now that you can jailbreak your iPhone 5, you may be wondering what to do with it. Luckily, AppAdvice is here to assist. Here are 10 of the coolest tweaks and apps for your jailbroken iOS devices. This free app tricks applications into thinking that they are on Wi-Fi even though they are on 3G. Obviously, using this could save users some money. 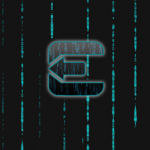 This tweak adds a centralized gesture button and shortcut management system to iOS. Tired of the iOS multitasking bar? Yeah, you may want this. 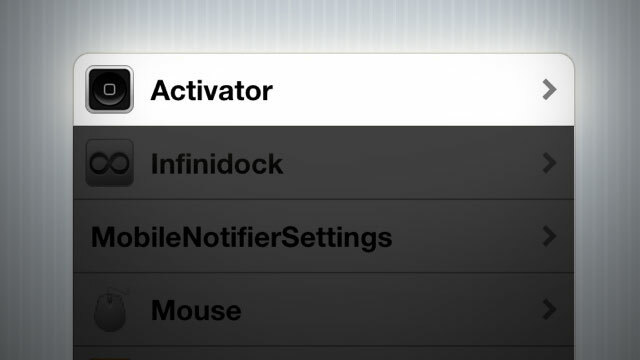 See: Auxo App Switcher Jailbreak Tweak Updated For iOS 5.1.x. 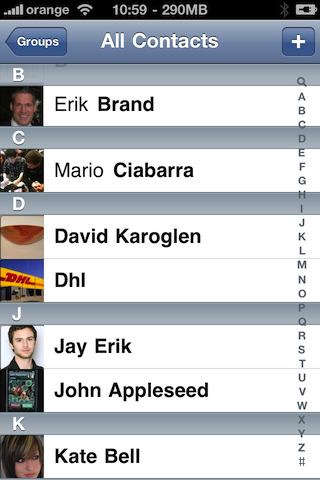 This tweak lets you see user images next to everyone's name in Apple's own Contacts app. This may not sound like a big deal, but once you try it, it just feels right. 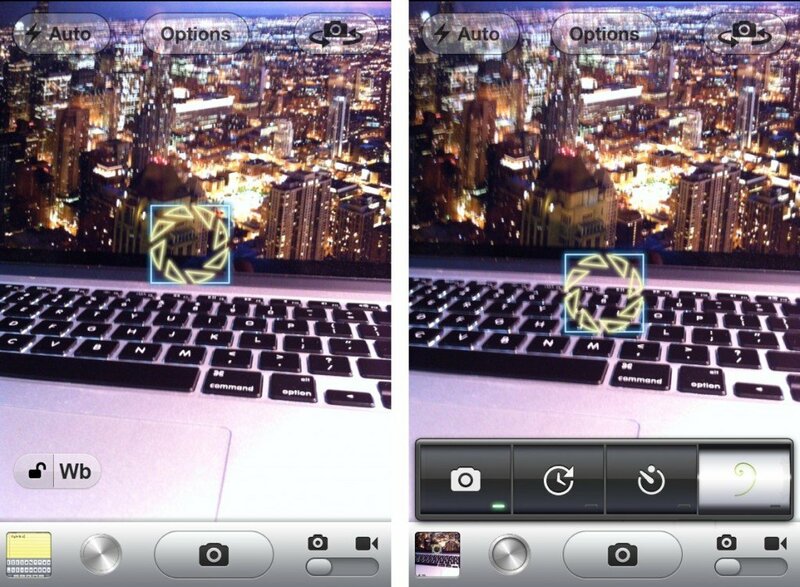 For serious photographers only, Camera Tweak gives users the ability to control exposure and focus separately, or set timers, plus much more. 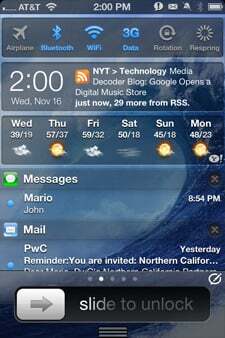 This is the Notification Center that Apple should have created, but did not. 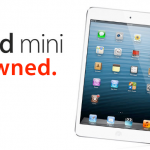 It includes cool features for email, Facebook and Twitter, RSS, Calendar, and much more. 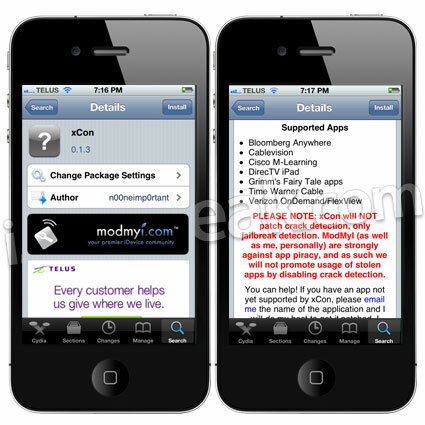 See: Jailbreak Only: IntelliScreenX - Available To Purchase Now. Feel like giving Siri a break? This could be the app for you. This tweak will use Google Voice Search instead of Siri on your jailbroken device. 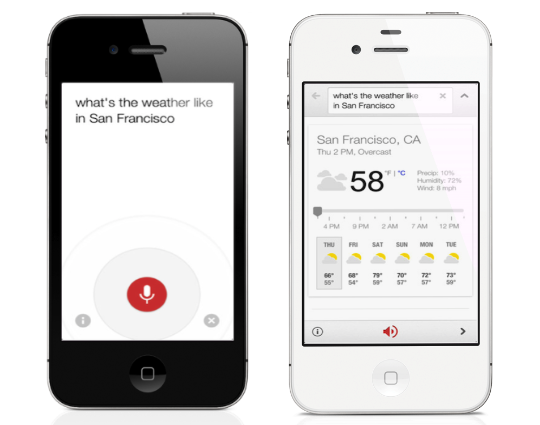 See: This Jailbreak Tweak Can Replace Siri With Google Voice Search. This is probably the biggest jailbreak app/tweak of all time. In 2013 the fact that Apple still doesn't have a way to switch on and off features like Bluetooth, and Wi-Fi, is ridiculous. 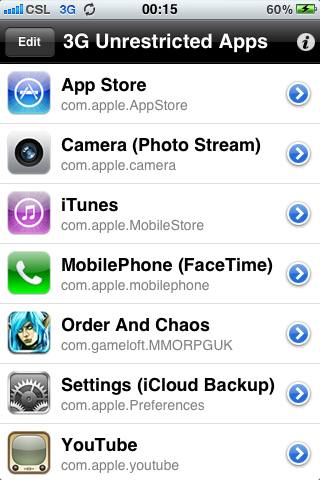 Luckily for all of us, SBSettings figured this out about five years ago. With Venncy, you can turn your iPhone into a VNC server.